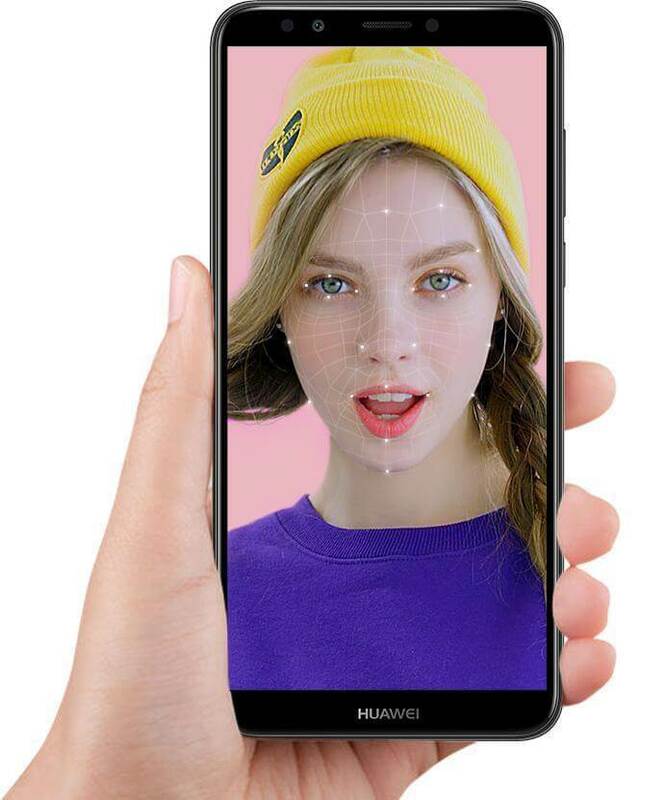 Huawei Y7 Prime 2018 offers the market with great features and features. The Huawei Y7 Prime 2018, categorized as a mid range beautiful device with extra ordinary features under this price. Available in three color options, the Huawei Y7 Prime features an impressive 6.0-inch IPS LCD touchscreen. The bright blue color of Y7 Prime, it looks elegant among them all. 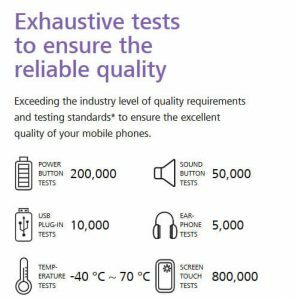 720 x 1440 Pixel resolution makes the screen brighter, sharper and clearer. Qualcomm Snapdragon 430 chipset, and an Octa core processor for efficient processing of all applications. 3 GB RAM makes Huawei Y7 Prime (2018) runs faster than competitor brands without any disturbance. The internal storage supports up to 32 GB of SD card support, expanding to 256 GB on the Huawei Y7 Prime 2018. The Huawei Y7 Prime (2018) is responsible for the Android Oreo operating system, which is loaded with EMUI 8.0, which provides a stunning look. The rear double 13 MP + 2MP rear camera and the 8 MP front camera give you an advantage in clicking great photos and photos in selfies and grouphies. The non-removable 3000 mAh battery allows you to continue for a long time. 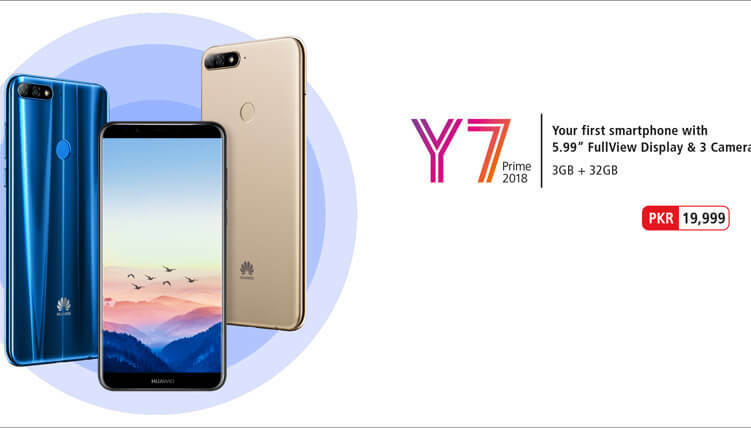 If you are interested in purchasing, get online at Huawei Y7 Prime 2018 price in Pakistan.